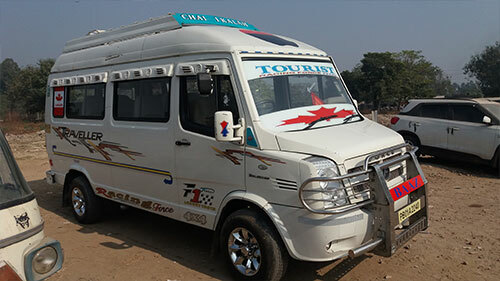 Chandigarh Tempo Travellers is a leading Tempo traveller service provider in Chandigarh, business/enterprise/corporate Tempo traveller hire services, airport transfer services at affordabale price. 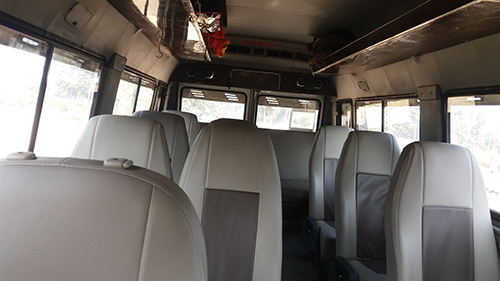 Customers can enjoy a smooth and hassle free travelling experience by hiring Tempo traveller from Verma Tempo Travellers. 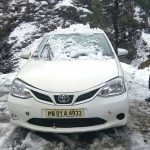 We have a team of highly experienced chauffers who can take you to your destination without any hassle. Verma Tempo Travellers, one stop soultion for all your travel needs. The company is all about a professionally managed Tempo traveller rental service provider to a wide range of customers including corporates. 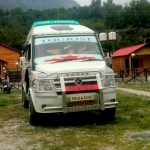 For fast, convenient and great value Tempo traveller hire services, Chandigarh Tempo Travellers will get you on your way quickly and simply.